The 753KL Health-o-meter Professional Legal For Trade Remote Display Scale is a high quality digital floor scale certified Legal For Trade by the National Conference on Weights and Measures. This scale is uniquely suited for facilities that require a scale that is approved for professional use. The 1" swivel display can be placed on a location of your choice for easy viewing, and is accompanied by an extra long 9 foot cord. This 753KL model has EMR connectivity via USB for quick data transfer. With a weight capacity of 600 LB, this scale is quite versatile and is one of the markets highest capacity digital floor scales. Included with this scale is a 120V adapter for your convenience. Alternatively, you may choose to power your scale with 6 C-cell batteries (not included). 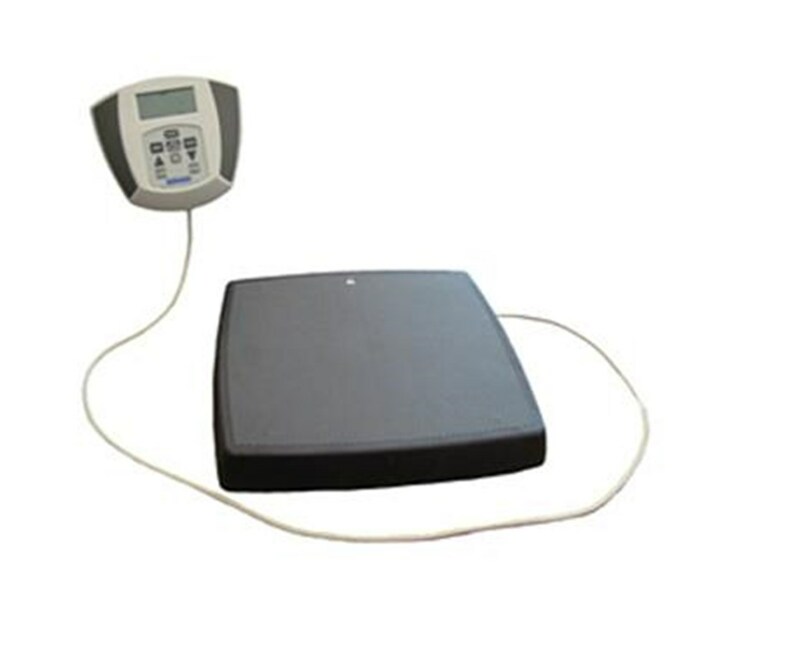 This scale is loaded with user friendly features to enhance your weighing procedures. The BMI feature will assist you to automatically calculate the patient’s Body Mass Index. Some other functions included are LB / KG conversion, LB / KG lock out, Zero Out / Tare, Auto Zero, and Auto Off . 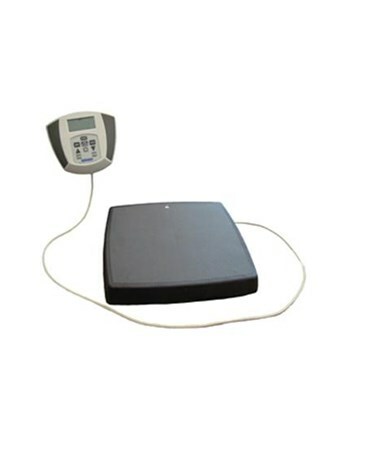 Whether purchased for a healthcare facility, gym, or sports center, the 753KL is your ideal choice for a professional, highly accurate, and comfortable scale. You are guaranteed to enjoy many years of reliable and satisfactory use. Accuracy Up to 250 lbs: +/-2/10 lb; Above 250 lbs: +/- 4/10 lb.